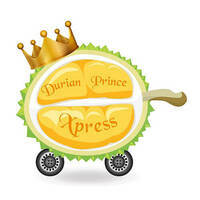 As its name suggests, The Durian Prince offers its patrons the king of fruits. Their durians are sourced daily from Tangkak and Pahang to ensure its freshness. They offer 3 types of packaging for their customers to provide convenience: unopened in the husk, opened in the husk and tied with rubber bands, or opened and packaged in styrofoam boxes. 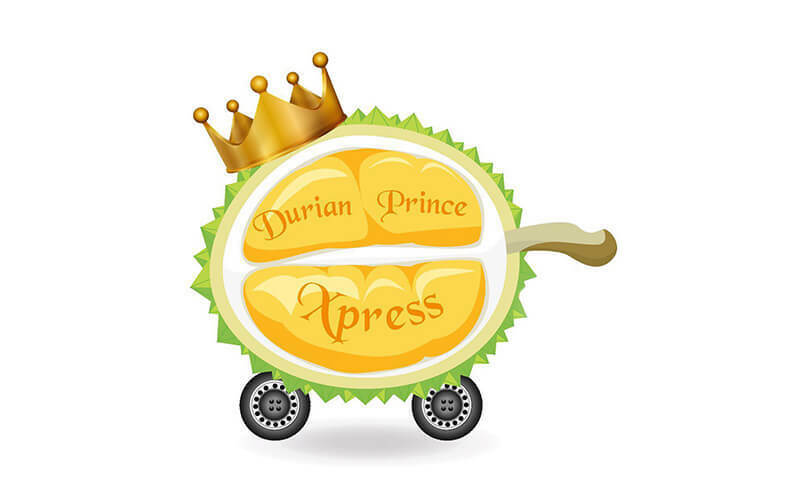 Be it for a durian party, or simply just because, The Durian Prince seeks to provide accessibility and convenience to fellow durian enthusiasts.